HI there! Thanks for agreeing to be a guest on one of our podcasts! In order to ensure you sound your best and that we capture a great recording we’ve included some tips and recommendations below. Use the Zencastr link provided in the calendar invite the day of the call. We'll take the first 5-10 minutes to ensure you are able to get connected and your mic setup properly. Find a quiet space where you can take the call and turn off any audible notifications on your laptop and phone. Use some type of wired mic, rather than bluetooth headphones or the built-in mic in your laptop. 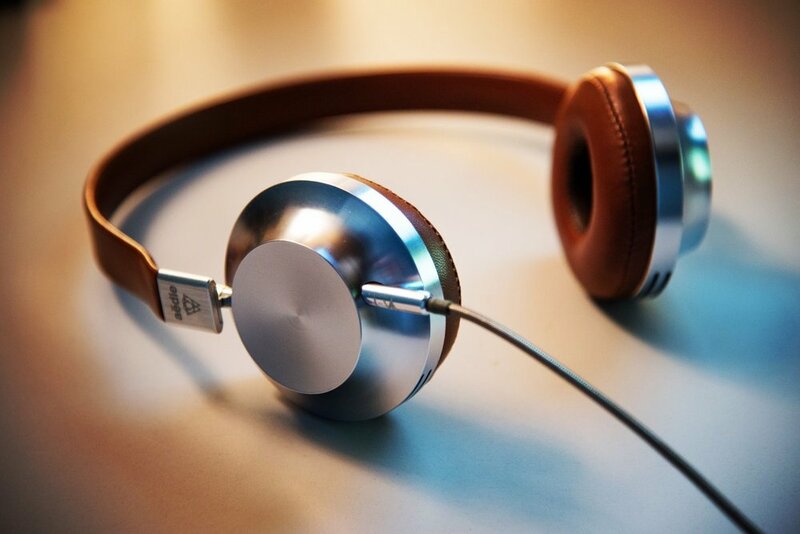 Use headphones during the interview and set the volume at a level where someone else in the room wouldn’t be able to hear sound from your headphones. This ensures your mic won’t pick up other people talking and create a distracting echo. Keep your mic away from your keyboard or avoid typing, especially if you have a mechanical keyboard.